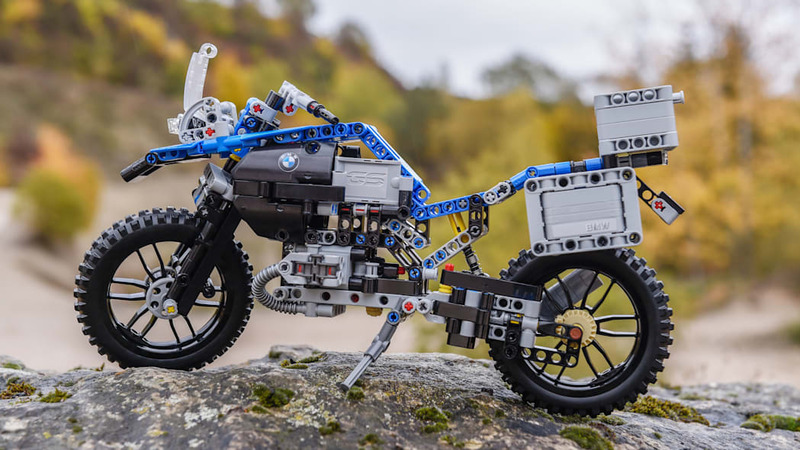 Narrowly missing out on the holiday shopping season due to its January launch date, Lego's interpretation of the BMW R 1200 GS Adventure looks extremely detailed. 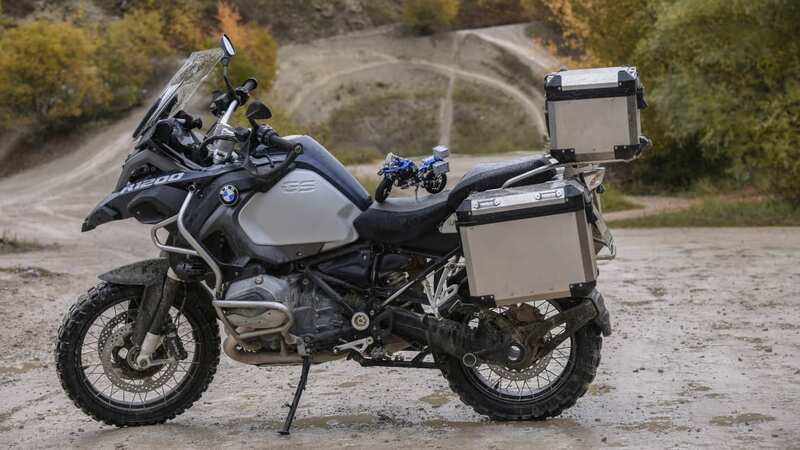 The 603-part kit was designed "as faithful as possible," focusing on the bike's flyline and proportions to make it instantly recognizable as an R 1200 GS. 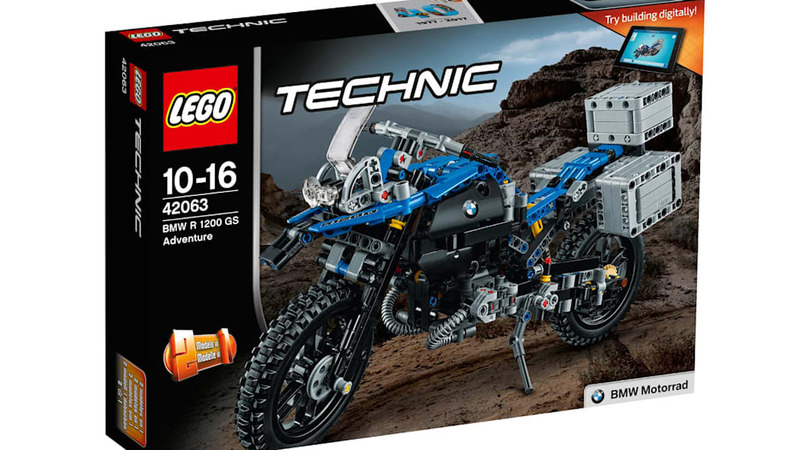 There is a Lego version of the Telelever front suspension along with the moving two-cylinder boxer engine and the shaft drive, and color choices were kept correct down to the black spokes in the wheels. 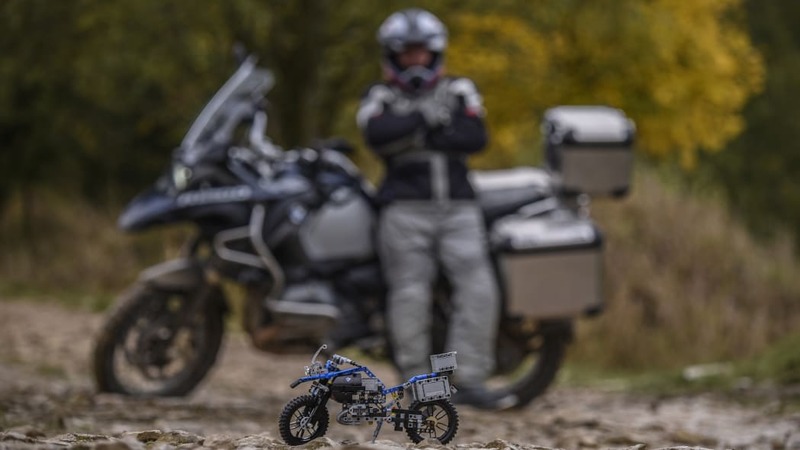 The finished model is seven inches tall and 13 inches long. 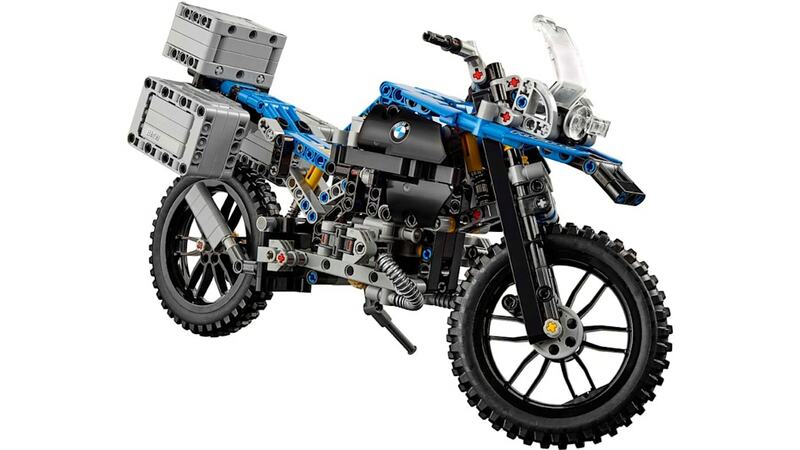 In addition to the usual assembly instructions that follow any model kit, Lego also offers an interactive app that features 3D assembly instructions. 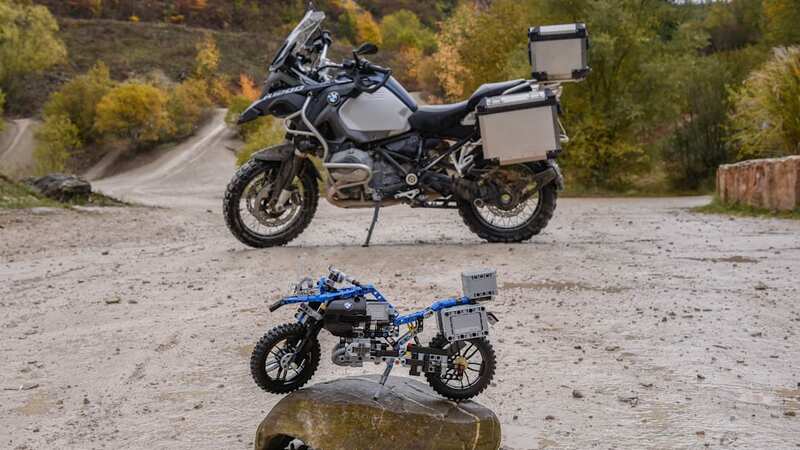 As well as being the first Technic model to be created in cooperation with a motorcycle manufacturer, the R 1200 GS Adventure kit will also include a specially designed LEGO Technic piece to commemorate 40 years of Technic models, as the first Technic kit was available in 1977.